« OoEas – St. Patty’s Freebie Gift!! 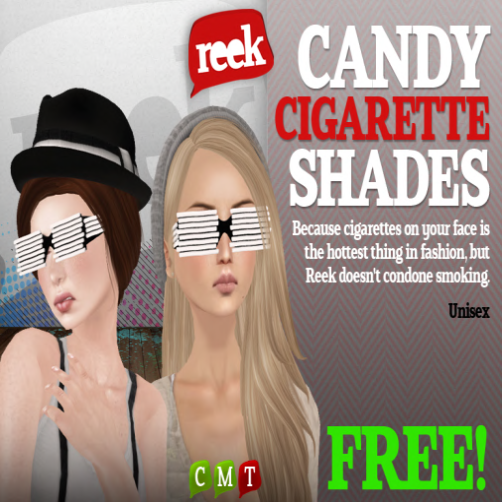 Reek’s FREE Candy Cigarette Shades! !